For those of you who are in Jakarta and surrounding areas, then want to spend your weekend time or vacation in natural-themed tourist objects, you don't need to go out of Jakarta. Because in Jakarta City, there are some beautiful lakes, which you can visit to spend your holiday time with family, or just relaxing while eliminating the fatigue of the daily exhausting routine. Setu Babakan Lake is located in Srengseng Sawah, Jagakarsa, South Jakarta, precisely is located in Kampung Betawi Setu Babakan. Many activities that you can do in this lake, ranging from a duck boat wich you can use to surround the lake, or just sit back while looking at the natural scenery. In addition, there are many food stalls or hawker stalls, which you can find around Setu Babakan Lake. But, don't forget to taste a variety of Betawi culinary, as well as delicious Kerak Telor. 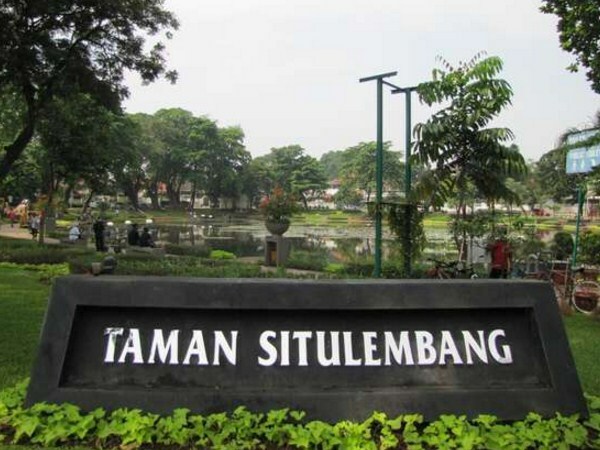 Situ Lembang Lake is located at st. Terusan Lembang, Menteng, Central Jakarta. Situ Lembang Lake has a beautiful scenery. If you come to coincide when the lotus tree is blooming, the beautiful scenery of this lake will become clearer. The calm lake atmosphere makes Situ Lembang Lake more comfortable for you to visit. Fishing activities are one of the many activities done, by the visitors in this lake. 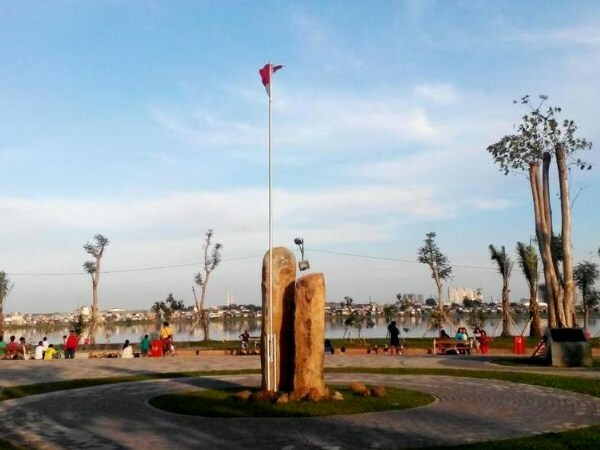 Sunter Lake is located in Tanjung Priok, North Jakarta. In this lake, there is a facility in the form of a duck boat, which you can use to surround the lake. In the afternoon, the lake is usually increasingly crowded by tourists. 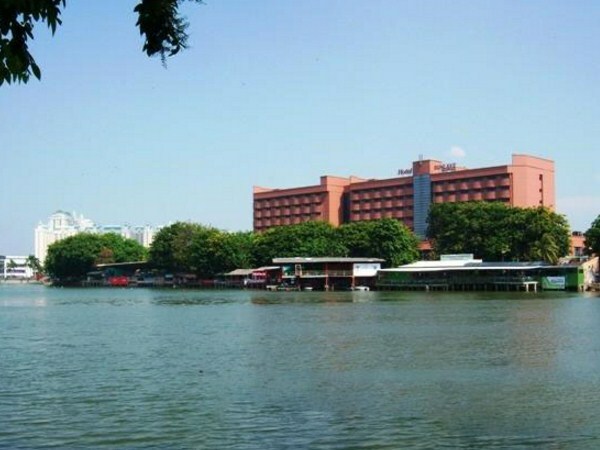 Today, Sunter Lake is becoming more and more popular among Jakarta residents, especially after a periodic purge by the local government, which makes the lake more organized and also more beautiful. Ria Rio Reservoir is located in Kayu Putih, Pulo Gadung, East Jakarta. Ria Rio Reservoir has an area of 26 hectares. After beautified, Ria Rio Reservoir is increasingly crowded by tourists. Garden benches and walkways have been provided to keep these reservoirs more organized. And this is one of the reservoirs that deserve for you to visit. Pluit Reservoir is located in Penjaringan, North Jakarta. 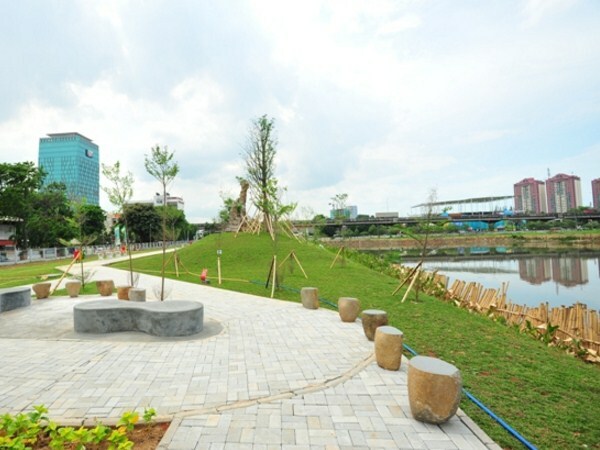 The area of Pluit Reservoir reaches up to 80 hectares, which 10 hectares of them are parks and tourist areas. There are plenty of lawn chairs that visitors can use, and there are also tracks for jogging or biking. 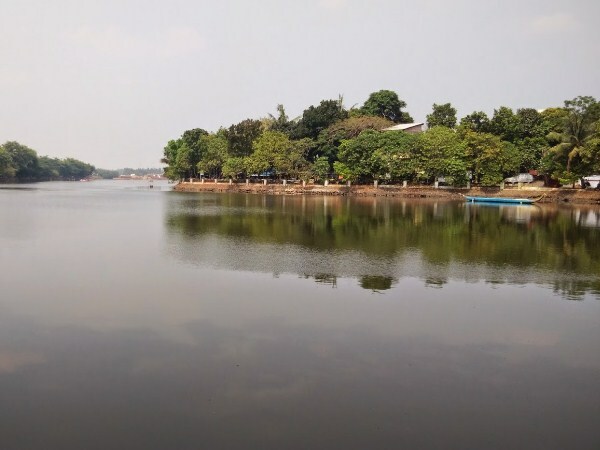 Pluit Reservoir area is comfortable and also clean, making the tourists who visit in this reservoir, feel so happy to spend vacation time there. That's the 5 beautiful lakes in Jakarta that you must visit while vacationing in this big city. For those of you who take the time to visit the lakes that we have discussed above, don't forget to always keep the cleanliness in that attractions, so the beauty of these lakes can be maintained properly.